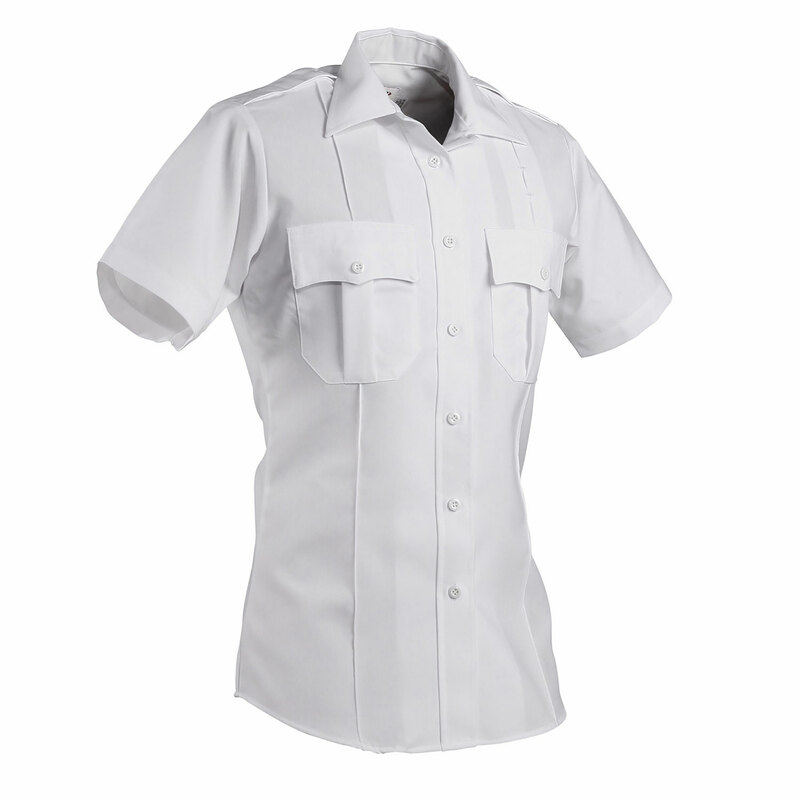 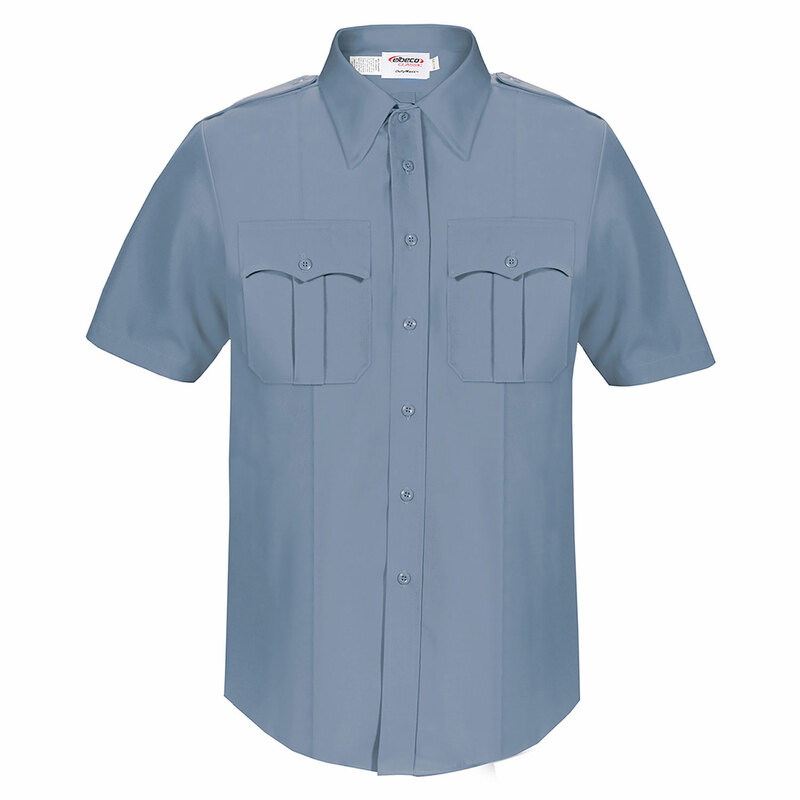 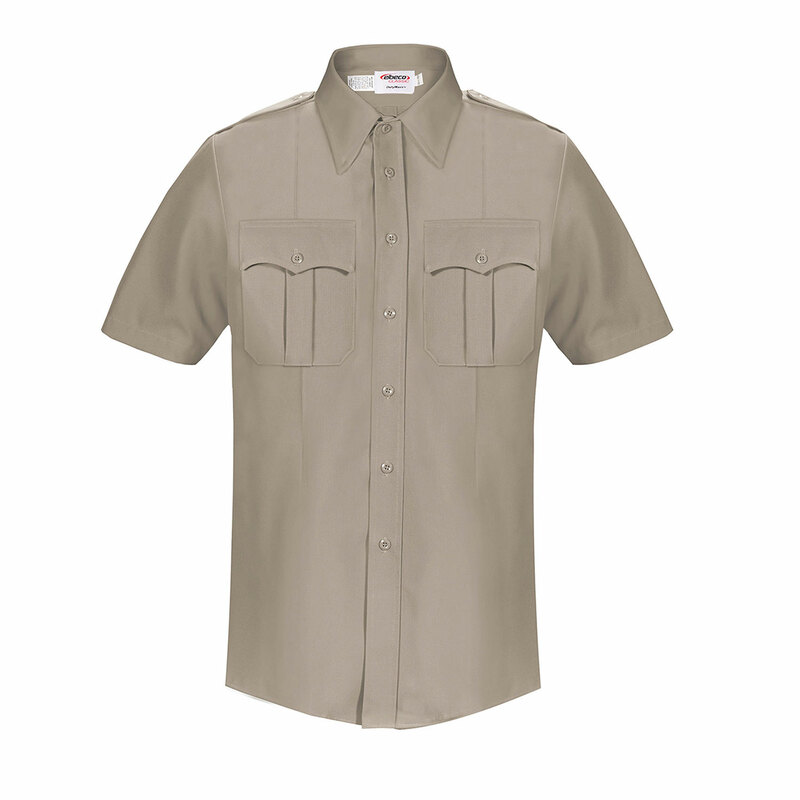 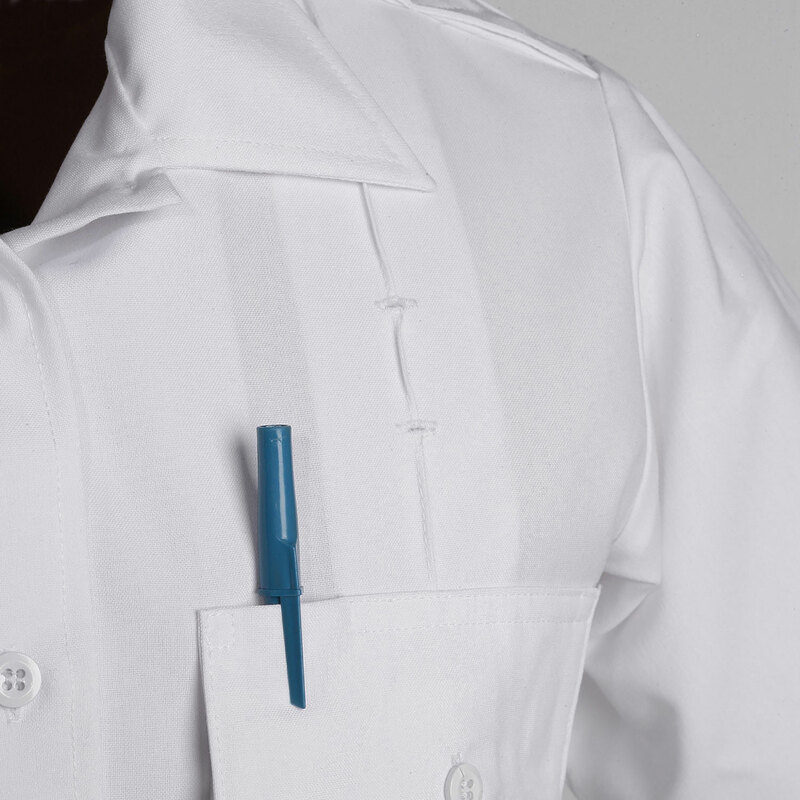 Elbeco’s DutyMaxx Short Sleeve Shirt provides a professional uniform look without compromising comfort and performance. 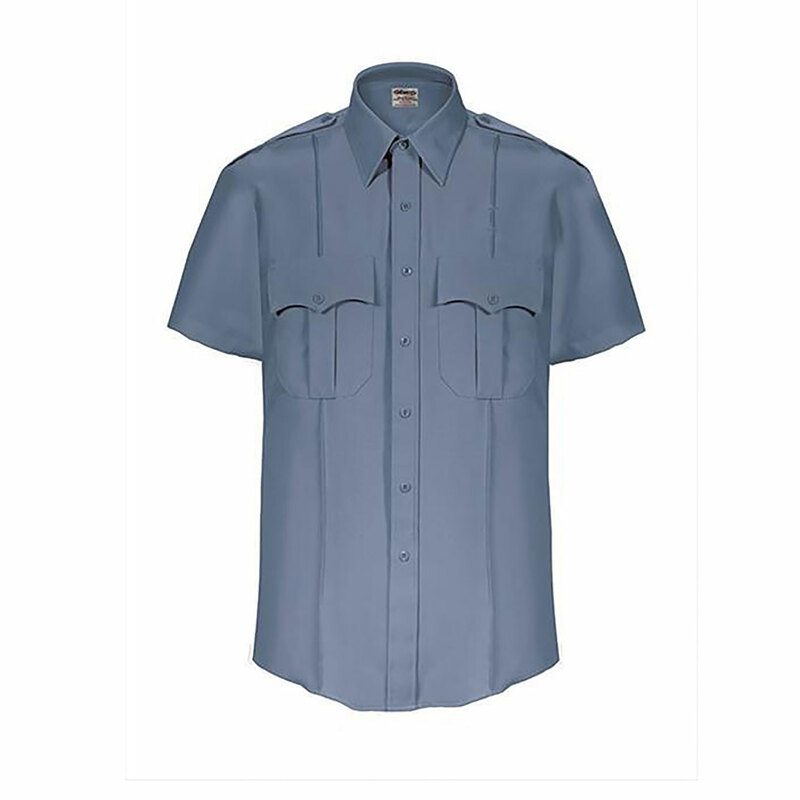 Constructed from poly-rayon fabric for the ultimate combination of comfort and easy care. 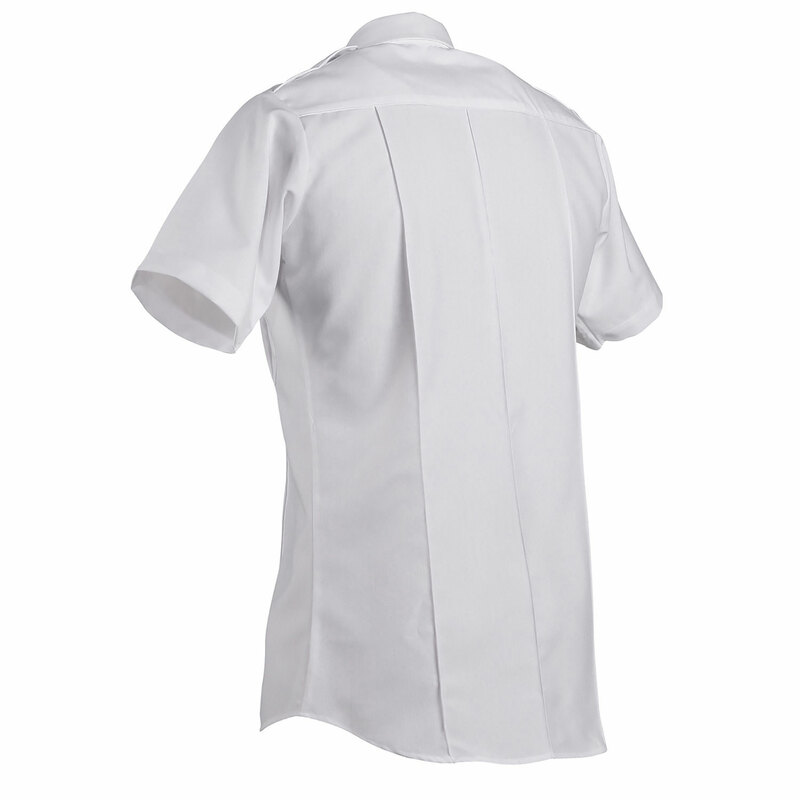 Mesh underarm vents increase breathability for cool comfort. 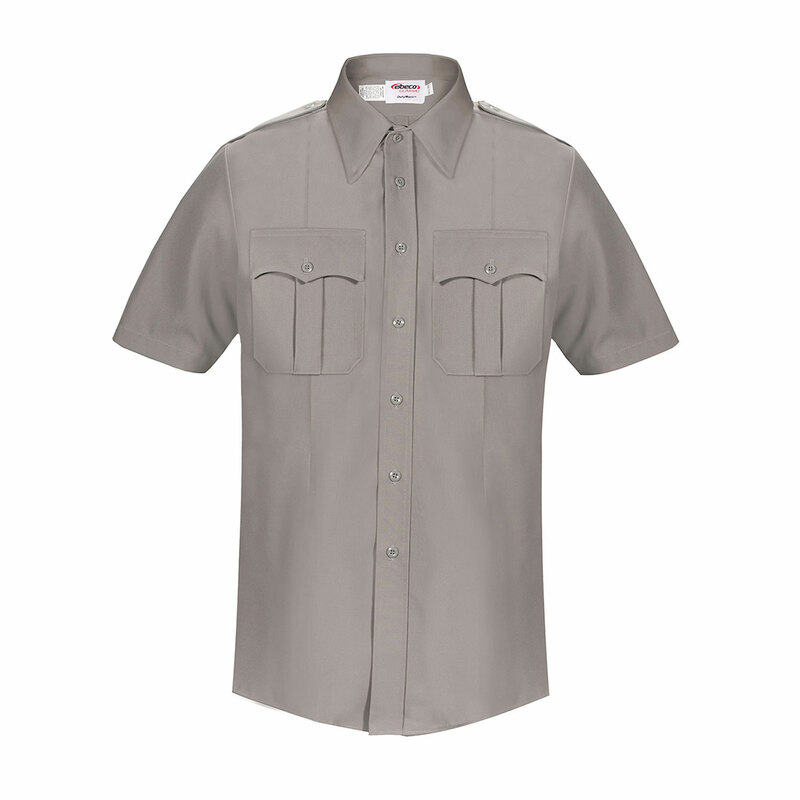 Built-in comm wire access in the side seams keep you neat and organized. 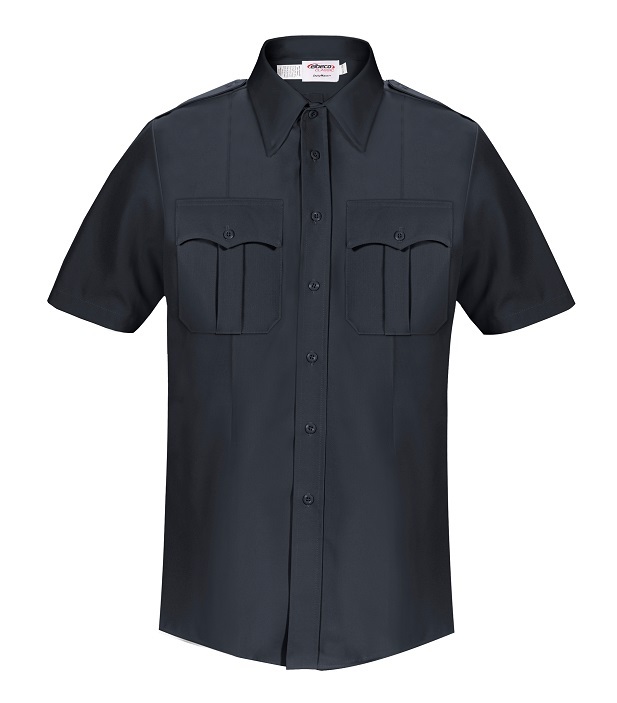 Other details include extra-long tails keep shirt tucked in, high-impact melamine buttons, cross-stitched shoulder straps with functional button for mic attachment and badge eyelets with internal support strap.